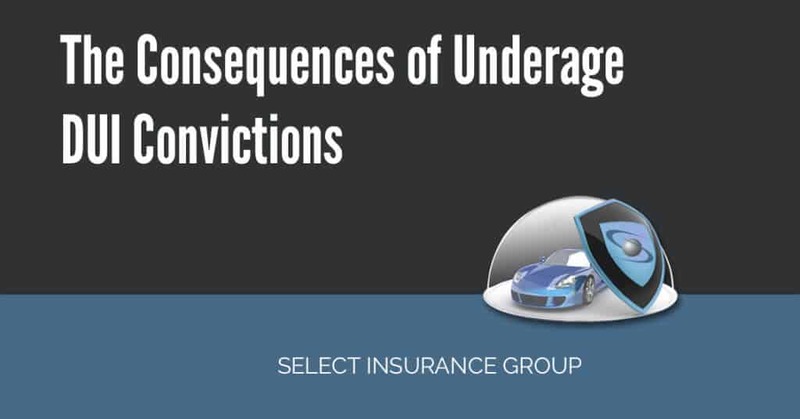 Home » Posts Tagged "Convictions"
The Consequences of Underage DUI Convictions. Many states have a zero-tolerance policy when it comes to drivers under the age of 21. This means that if you are caught driving while under the influence of any amount of alcohol you will be convicted of a DUI. This article will examine the laws regarding underage DUIs, how they differ from standard DUIs.